CodeSource can provide a complete array of barcode scanning hardware and accessories, from standard 1D or 2D barcode label scanners to high powered direct part mark(DPM) scanners for tough to read barcodes marked directly on metal parts. CodeSource can provide customized barcode products for reading, validiation, and verifiction of barcodes to the Department of Defense's UID/IUID MIL-STD-130 requirements, the FDA's UDI / GS1 requirements, and many other regulatory specifications. 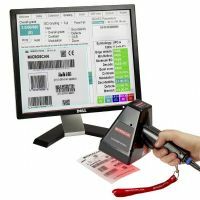 CodeSource scanners and readers can be supplied in both handheld and fixed-mount configurations for both inline and offline scanning applications. 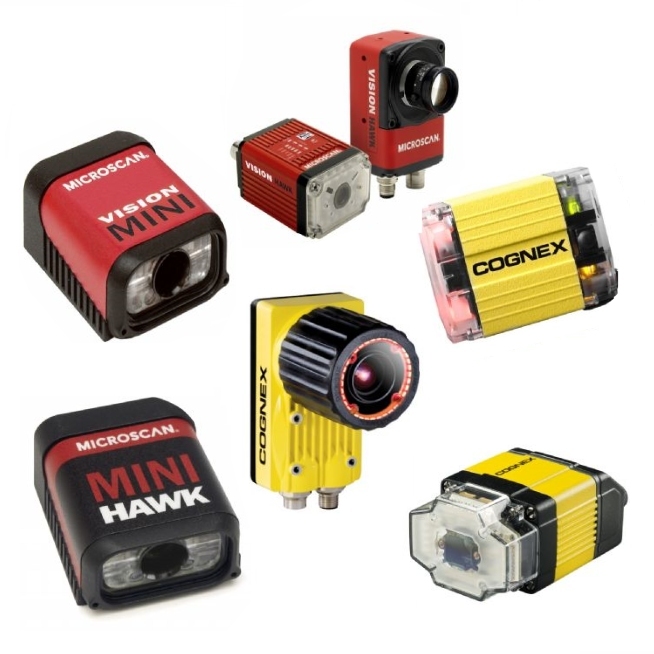 Browse our range of products below, then contact a CodeSource Sales Representative for a free consultation and recommendation of a product that best fits your specific application. 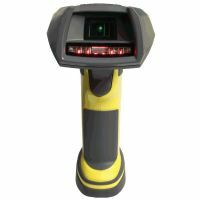 Hand Held Scanners and Imagers We have the right handheld for your barcode application! Fixed Mount Readers If it can be read, we can read it, 2-D or not 2-D is the question! 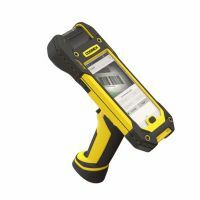 Barcode Verifiers Handheld, desktop & fixed-mount barcode verifiers used for UID, UDI and general verification.